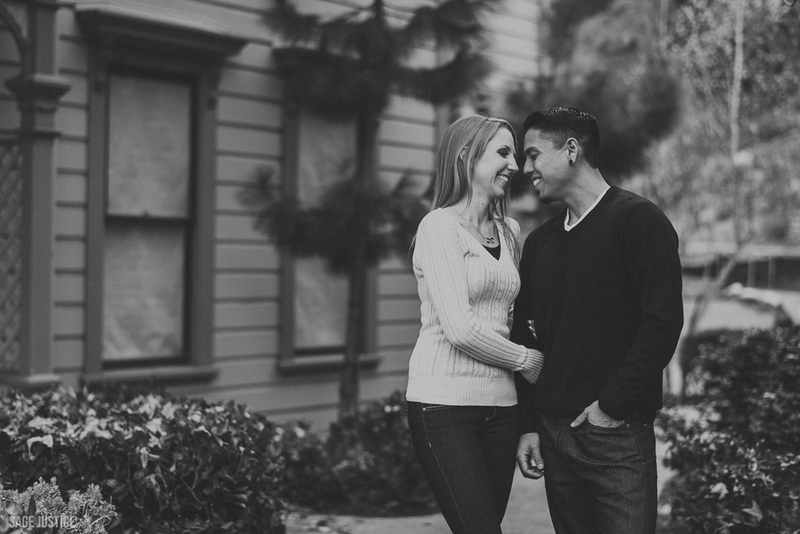 It's always the best when a couple gives you full artistic-freedom to do exactly what you want. 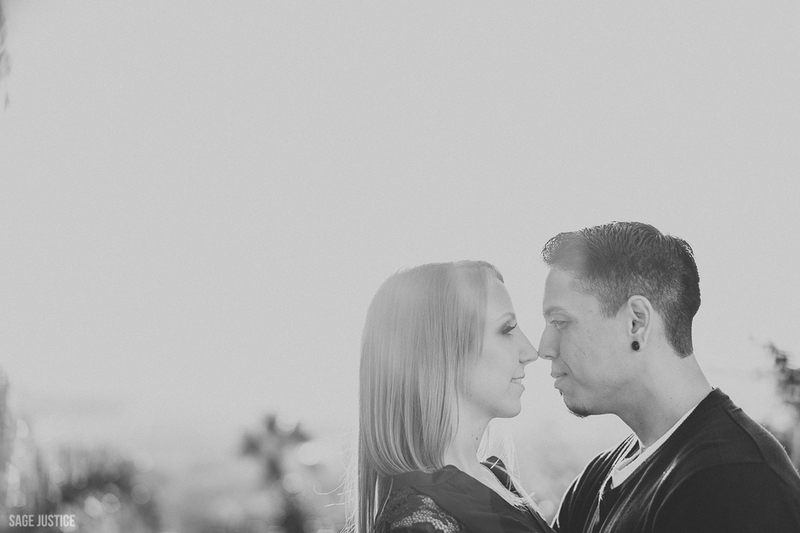 Meet Carly & Josh -- a young couple who were not only incredibly easy to photograph, but incredibly in love too. 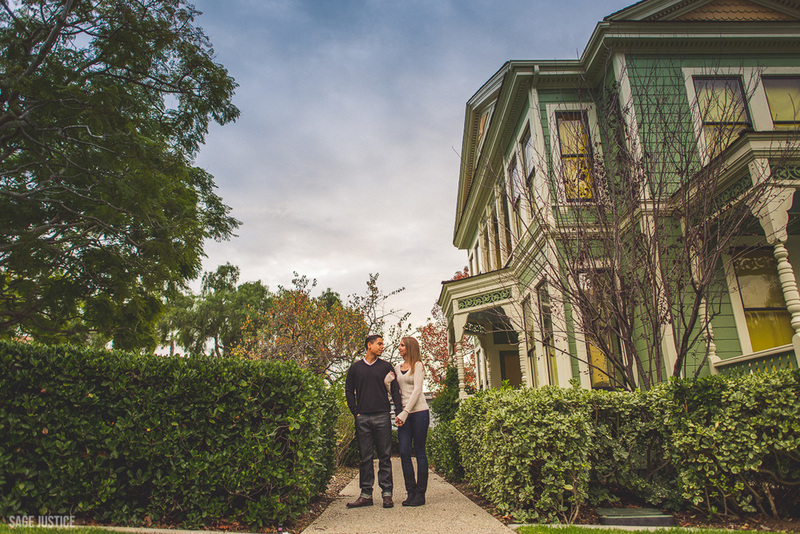 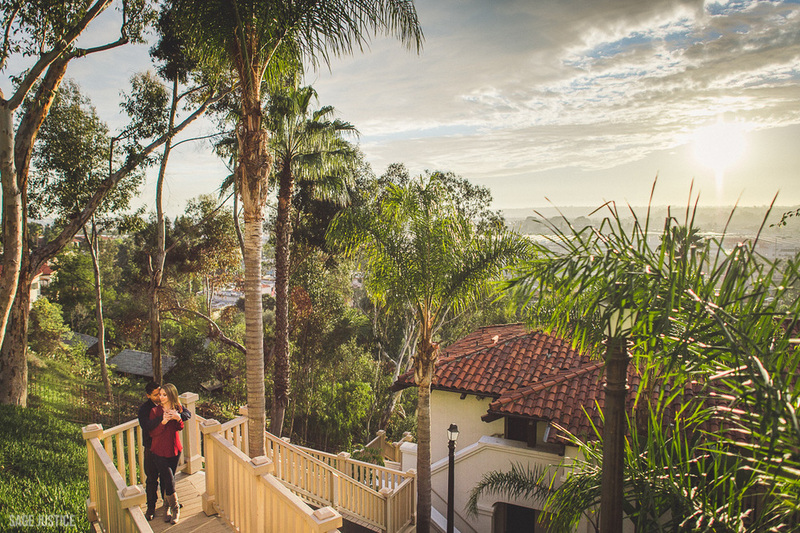 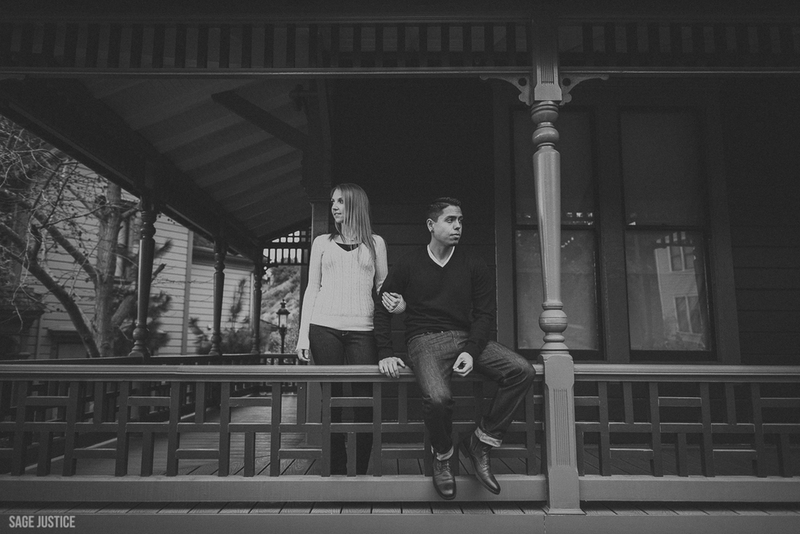 Check out this small preview of images from their Old Town engagement session.